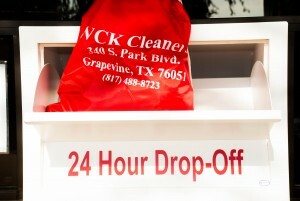 WCK Dry Cleaners, being part of the Grapevine and Southlake communities, we thought we would share some of the events and news that is going on in our communities. 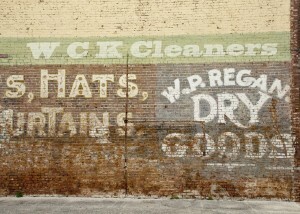 WCK Cleaners not only is interested in following the news, we would love to hear from you and get your thoughts as well. Especially if you have something we can share on our Facebook pages. By sharing events and news we get to know our neighbors a little better. 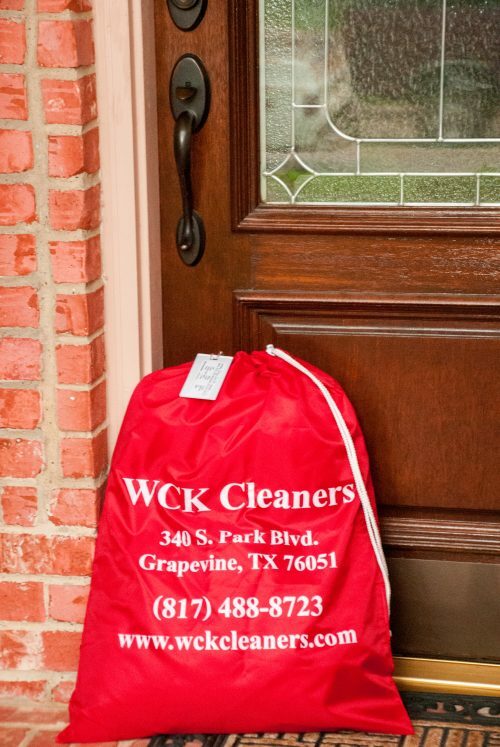 WCK Cleaners is in Grapevine, Texas and offer a full range of Dry Cleaning and Laundry services. 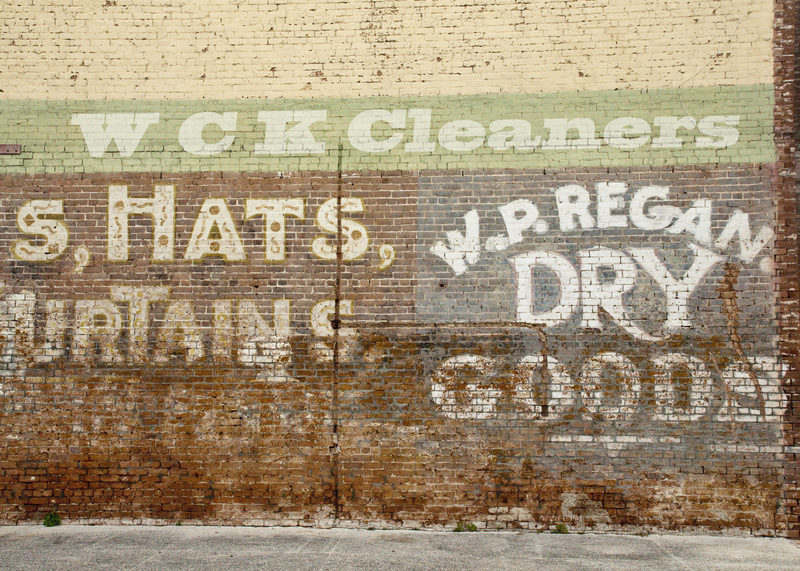 We pride ourselves in the fact that we are family owned, a “Green Dry Cleaner” and that our equipment is state of the art.